Rallying FOR or Rallying AGAINST? Why it matters. For decades, recovery advocates have come together at rallies across the nation and internationally to support a cause near and dear to our hearts, and personal for so many of us. Recovery from addiction is a cause for celebration and rallies are held to share our excitement and enthusiasm for the promise and hope that recovery provides. A public rally during National Recovery Month each September is a terrific display of support not only for the 1 in 10 adults in the U.S. who have overcome addiction but for the many individuals and organizations in the community who never give up on us [people recovering/ in recovery]. They keep our focus on the solution- to help more people find recovery. When we come out as a group to stand together for this common cause we demonstrate unity. Positive recovery messages are displayed loudly, prominently and proudly by individuals and families who have experienced a positive transition in their lives. They know what it’s like to go from a life of challenges and despair to a healthier lifestyle, repaired relationships and healing from a difficult past. They are coming out of the shadows to engage in celebration, fellowship and advocacy. For many, that solution is one of affiliation- belonging to a community of people with a shared experience or interest- an affinity group. For rally organizers and participants, the hoped-for outcome of the event is two-fold. 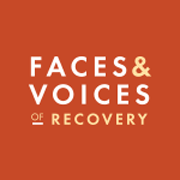 First, to put a face and a voice on recovery to show that recovery is possible. Second, that by holding a public event significant changes will result. The change that is hoped for is that the negative public perceptions (a.k.a. 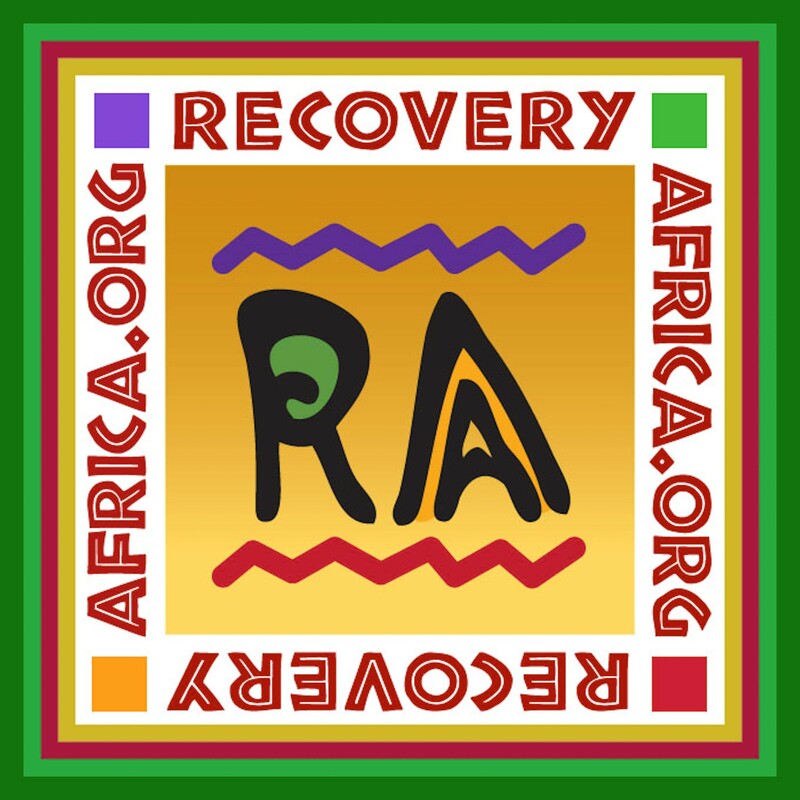 stigma) of addiction and recovery are reduced or eliminated altogether. Other intentional outcomes may be that more people are registered to vote and civic engagement by the recovery community is increased. Or that those who are in active addiction will benefit from connecting with an individual or an agency that can help. Or that family members, including children, find resources for support. So, what happens when we rally AGAINST something? How is it different and why does it matter? Rallying against something is a public display of opposition- often characterized by hostility, demands and competition. In contrast to recovery rallies that focus on positive solutions and positive messages, these protest rallies encourage individuals to make strong objections with the expectation that by gathering large numbers of people to express their opposition that a pre-identified significant change will result. The social impact and the perception by the public will be different. Activists often use tactics that can alienate government and the wider community; but they can also gain support in the community as well. Although different, both advocacy and activism are necessary in order to create systemic change- at the right place, at the right time. As organization and movement leaders, we have to ask ourselves where each approach fits within our mission. Are we focused on the hope and promise that recovery brings? Are we focused on offering a solution to a problem? For recovery advocates, how does this impact change? 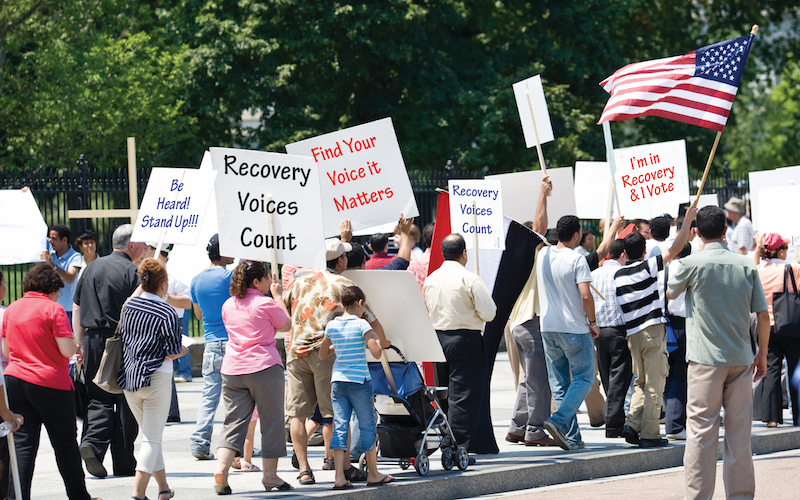 First, it’s important to recognize how far we’ve come as a recovery advocacy movement. Over the past two decades there has been a rapid and significant growth of recovery community organizations across the country. 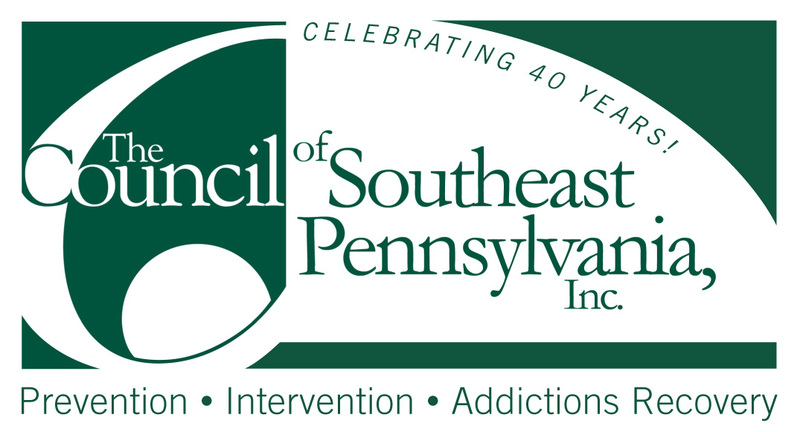 These organizations, their leaders and participants, have led local efforts to eliminate negative public perceptions and expand recovery support services in their communities. 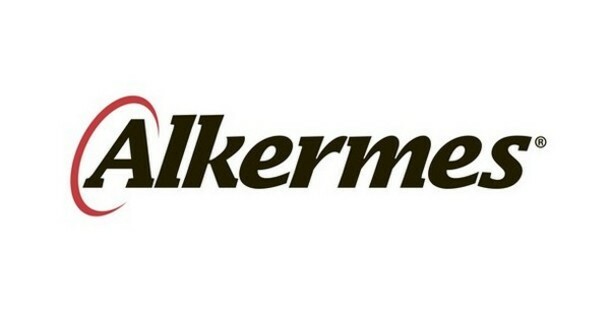 In the past few years, there has been an explosion in the number of people in recovery becoming valuable members of the behavioral health workforce not only as peer recovery support providers but as leaders in the state and federal governments, colleges and universities, health care companies, treatment services, housing programs and more. 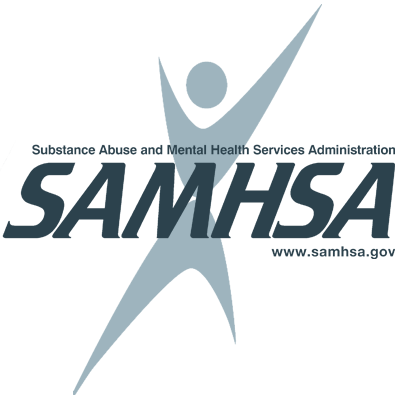 They are using their personal lived experience to guide and transform the behavioral health field to become more recovery-focused. The recovery advocacy community plays a critical role in policy issues by making our voices heard in Congress and in state capitols across the nation. While we are advocating for resources and policies that benefit the recovery community, we show respect and appreciation for lawmakers as they grapple with difficult issues, political forces and challenging budgets. Never before in our lifetimes have we seen as much focus on, or funding for, substance use disorders as we have since the passage of the Mental Health Parity and Addiction Equity Act, the Comprehensive Addiction and Recovery Act (CARA) and the 21st Century Cures Act during the past 10 years. Our members of Congress and their healthcare staffers are hearing from their constituents on a regular basis now and have come to rely on us as they seek guidance and support for legislation that impacts the recovery community. Based on our recovery principles, we work together, not against. When we keep recovery values and principles in the forefront of our motivation, good things happen. We stay in our lane, do the next right thing, and put recovery first. We do this by honoring differences and celebrating the enormous amount of dedication and hard work of so many individuals and organizations in the addiction space, on both the national and local level. Our collective impact is greater when we recognize and respect each other’s policies, practices, decisions and strategies to serve our respective missions. It’s a big tent and all are welcome! As we come together in rallies and celebrations across the nation this September, let’s be sure to say thank you to those who have made a difference in your community or in our own personal journeys, whether it’s a family member, friend, employer, lawmaker, health care provider, judge, sponsor, corrections officer or another agency or organization. Join Faces & Voices of Recovery in our #ThanktheVillage campaign because we all know- it takes a village! Join Faces & Voices of Recovery on Saturday, September 15th in Denver at the 2018 Rally for Recovery National Hub Event hosted by Advocates for Recovery Colorado!